Five years ago today, I sat down and created this blog. 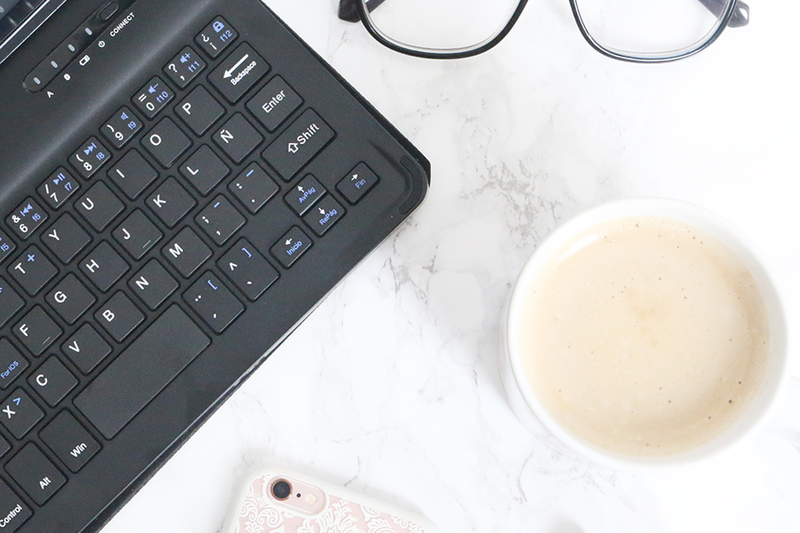 I didn't know a lot about blogging but I thought I'd give it a go. I had studied a bit of html so I was able to make a few changes to one of the simple designs. Then I began working on my first post. I blogged for a while and realized I would like to change the name and include more categories on the blog. Now Style of Colours covers topics such as Fashion, Beauty, Fitness, Lifestyle, Natural hair & Blogging tips. Some of you are new to the blog, and others have been with me from the very beginning. I would like to say thank you. Because without you, this blog wouldn't be what it is and I wouldn't be given the opportunities I am. To all the brands I have worked with, thank you. It has been a pleasure getting to know your products and being able to share it with my readers. I am glad I enjoy something so much I have been doing it for 5 years and I look forward to what the future holds for us. Now, we've got a tradition that this time every year we host a couple of giveaways. We're going to keep those traditions in place, so make sure you stop by and enter. One giveaway will have some MAC products included, so please let me know your favourites and I'll try and get them. If you'd like to see any other products from other brands included, just leave a comment and I'll check them out. What would you like to see in the giveaways?